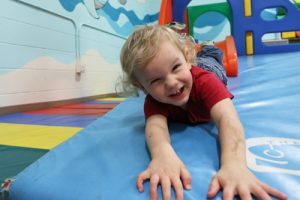 Pearl Buck Center annually supports the efforts of about 600 children and adults with intellectual and developmental disabilities in the Eugene-Springfield area. Our programs include Pearl Buck Preschool, Community Employment, Supported Living, Life Enhancing Activities Program (LEAP), Project SEARCH, and Vocational Academy. Through these programs, we strive to provide the help these individuals need to be empowered, independent members of our society. Accountability, diversity, fairness, honesty/truthfulness, inclusion, integrity, quality, and respect. Pearl Buck Center grew from the vision and lifelong dedication of Elisabeth “Lisl” Waechter. 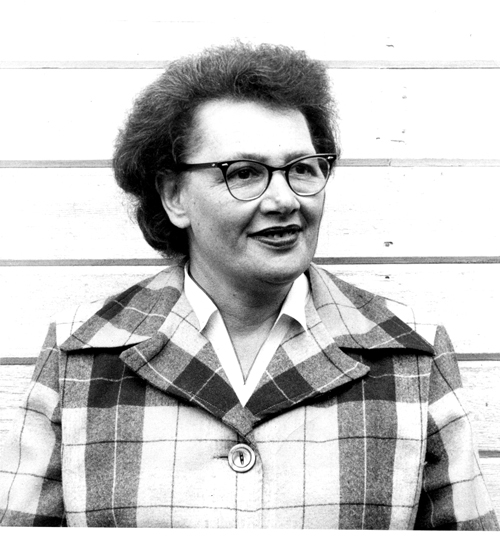 In 1953, she founded Pearl Buck School in Creswell, Oregon for children with developmental disabilities. The school’s name was inspired by the Nobel-Prize and Pulitzer Prize winning author, Pearl S. Buck, who had a daughter with a developmental disability. At the time, there was no special education offered by our public schools to help these children. Lisl continued to add students to her classes, and received enthusiastic support from a growing number of individuals and community organizations impressed by her work. The school soon moved to larger facilities in Eugene. With the help of the Emerald Empire Kiwanis Club and many others, a new school building was completed in 1959. Lisl served as executive director of Pearl Buck School, later called Pearl Buck Center Incorporated, for a total of 38 years. In 1998, Lisl was awarded the Lifetime Achievement Award from Pearl Buck Center. Although Lisl passed away in 2001, her legacy continues to live on through Pearl Buck Center’s mission today.